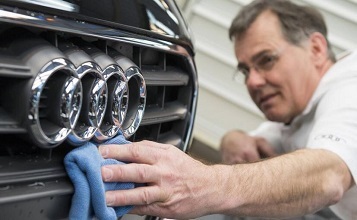 We are passionate about Professional Automobile Detailing in Wilmington NC. 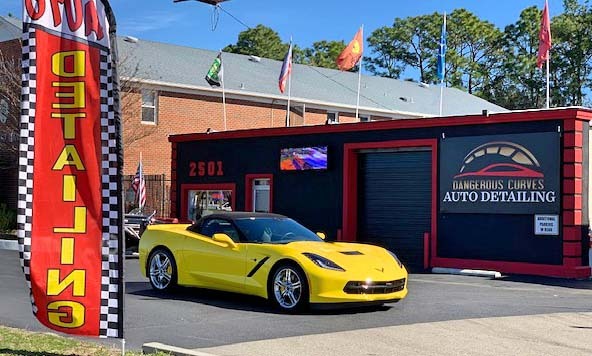 Our success depends on exceeding the expectations of car owners like you for all your car appearance protection, cleaning and detailing needs for new, antique and collector automobiles unmatched by car washes and on-site detailing services. Call today to book your package! We are excited to offer a convenient mobile detail that can be done at your office or home. 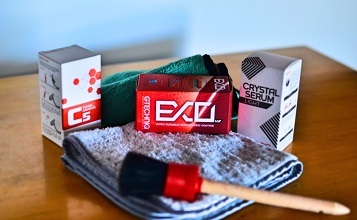 It is our Eco-friendly “advanced technology” wash and wax that is guaranteed to impress! 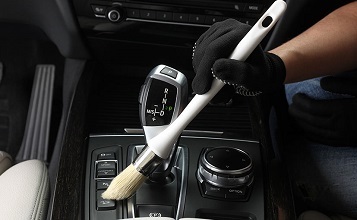 It is designed as a maintenance detail for frequently washed autos. Call TODAY for your Ceramic Coating quote!! If you have a new vehicle or plan to get one, please consider protecting the paint and interior with this package. 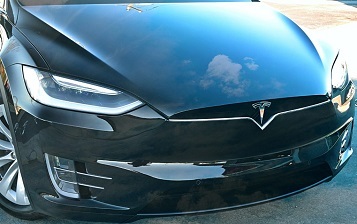 Most new vehicles are transported in plastic wraps for protection.